Although online and offline marketing efforts are typically siloed, online content isn’t restricted to the digital world. A content marketing campaign that performs well online can also lead to offline results. When done right, content marketing can secure traditional media coverage such as TV, radio, and print. To see how a content campaign can attract traditional press, let’s look at a few Fractl client campaigns that made the jump from online platforms to TV news segments. When DIRECTV wanted to promote the new film about Lance Armstrong’s downfall in the world of competitive cycling, we worked together to create a campaign about the story’s core – lying. We surveyed 2,000 people to find out how they feel about lying, what types of lies they tell, and what types of lies they think are reasonable. 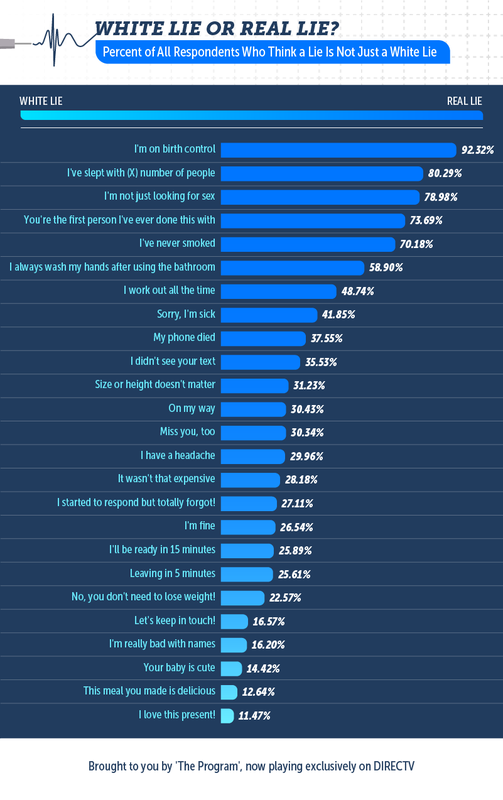 We turned the results into the “White Lies: Where Is the Line?” study. The study hit a sweet spot, and people were eager to learn about the lies that people tell and to discuss the results – including the team at the “Today” show. The “Today” show featured the study on their segment What’s Trending Today. The panel reviewed the worst lies, shared their opinions on white lies, and even gave examples of the white lies they regularly tell. By connecting the Lance Armstrong story to an interesting topic people would enjoy talking about and creating original data on the subject, we were able to maximize the reach of the DIRECTV campaign and get coverage on national television. In order to generate interest among Travelmath’s target audience, we created a study around a topic that travelers would care about: the cleanliness of airplanes. 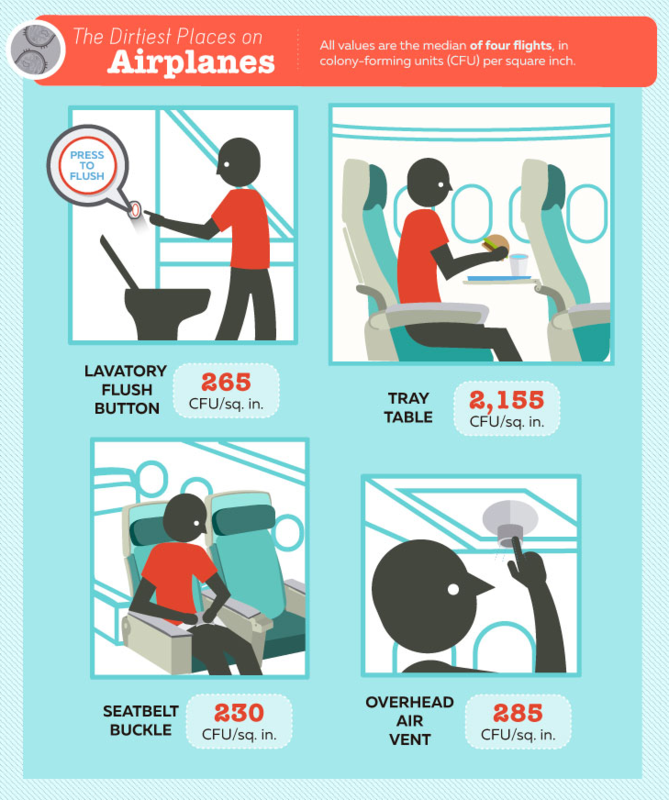 For “Airline Hygiene Exposed,” we used data from physical samples collected from five airports and four flights and shared the findings in an engaging infographic and report. As we predicted, the combination of travel and germs was a hot topic. Multiple news channels featured on-air (and online) stories about the results of our study. Many local news stations turned the story into on-air interest pieces and shared it with audiences across the country. By exploring an emotionally-driven topic that makes people a little squeamish, we were able to get the Travelmath brand in front of audiences both online and off. To promote eBay Deals, we looked at how technology is used in different countries by surveying 1,000 people across the globe to uncover their most annoying tech pet peeves. 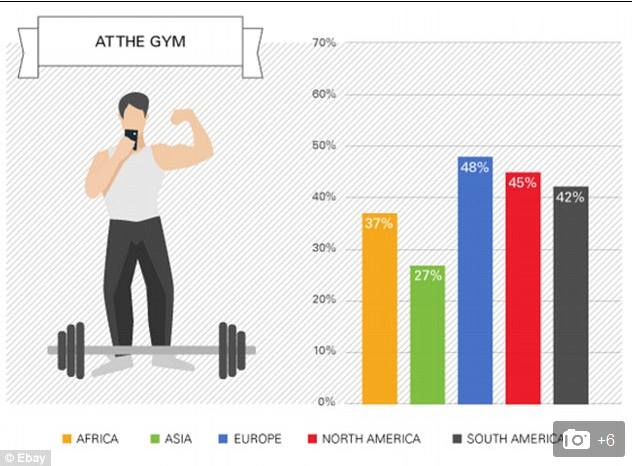 The data – which revealed that most people are annoyed by smartphone photos posted at the gym, in the mirror, and while making a duckface – were compiled into the “Worldwide Tech Etiquette” study. The findings became a hot topic receiving coverage on high-authority blogs and national television programs. A panel on the “Today” show discussed the survey by sharing their own pet peeves and playing a game where they admitted to some of the most annoying tech habits. This study delivered original data on a relatable topic, which caught the attention of one of the biggest morning news programs. 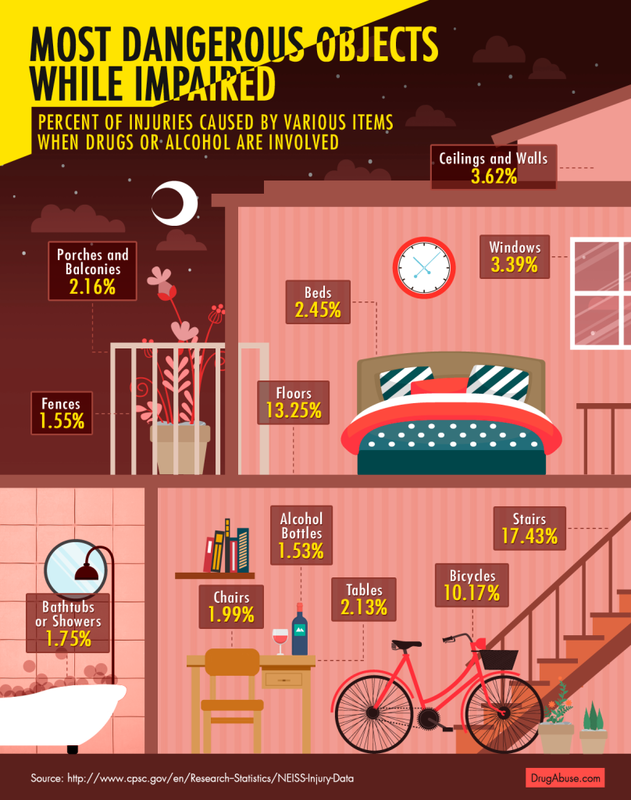 The report featured charts and graphics that examined the demographics of who is getting injured and how they are getting injured when impaired by alcohol or drugs. While the information was connected to a serious topic, it was presented in a digestible and entertaining way, which helped the campaign catch attention around the web and on national television. Fox News covered the story in a segment that started with introducing stats from the study, and then moved into a discussion where panelists discussed their opinions and personal experiences related to the topic. By turning serious information into a conversational topic, we were able to help spread the word about Recovery Brands through both online and offline channels. Busbud, an online travel service that compares prices and books bus tickets around the country, wanted to generate brand awareness and draw more traffic back to their site. We worked with them to create a compelling study that would attract attention throughout the U.S. and Canada. By using hashtag data on Instagram for “The Most Instagrammed Locations in the United States and Canada,” we pinpointed the places where users post the most photos for each state, province, and territory. By sharing geocentric data that had a connection to each state, our campaign got interest from local television stations across the country. 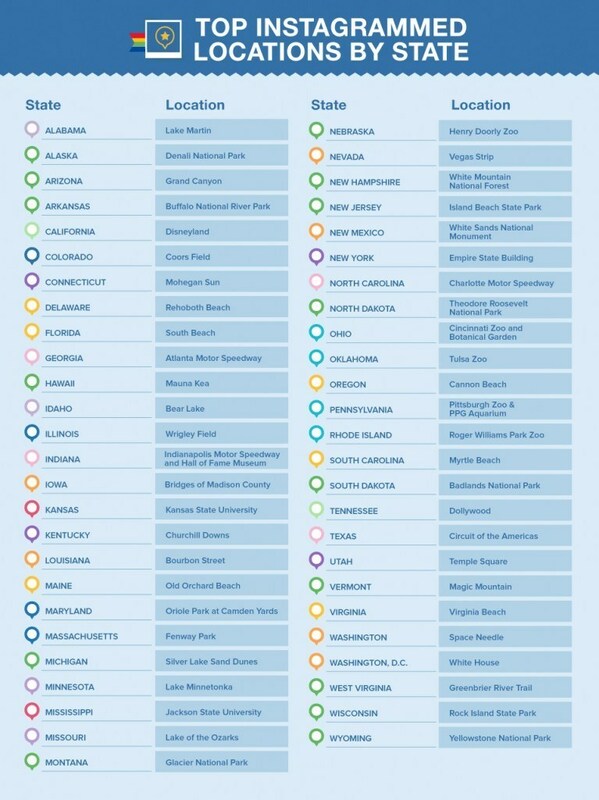 Many cities were excited to share their state’s most Instagrammed location with their audience. In this compilation of newscasts, you can see how the information became a hot topic for dozens of news stations. Audiences enjoy content they can relate to. By creating content that had a piece of local data for every person in the country, we produced a campaign that was spread nationwide. We took another geocentric approach with our campaign for Stratos Jet Charters. The private charter jet company wanted to increase brand awareness, so we created a campaign that would attract the attention of travelers across the U.S.
We pulled over 37,000 tweets that contained the words “tourist” and “tourists” to get a look at the way residents of major cities perceived their visitors. We turned our findings into the “Talking #Tourist: How Cities, States, and Regions Tweet About Tourists” study. The geo-focused content connected with audiences and news stations that were interested in seeing what the data had to say about their city or region. The study was shared on dozens of news channels, ranging from a Fox affiliate in Boston to a CBS affiliate in Texas, proving that news stations love to share data that relates directly to their cities. In one more example illustrating how geo-targeted data can catch the attention of local stations, we can look at another campaign for Stratos Jet Charters. To spread awareness about Stratos and show the benefits of flying on chartered flights, we developed a study on commercial airline delays. 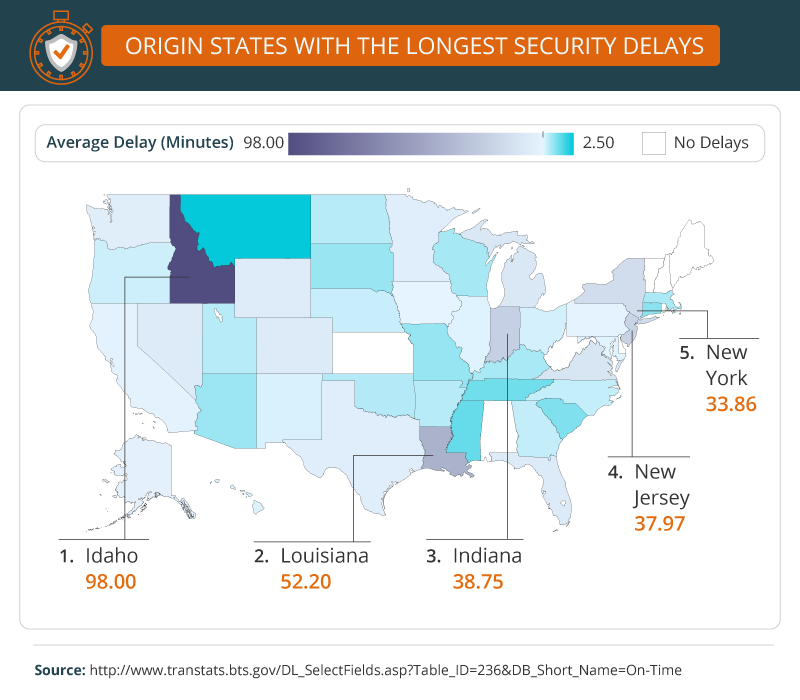 For “Why Was Your Flight Delayed?,” we analyzed data from over 3.9 million flights and shared how the data relate to airports around the country. Like the tourist campaign, the flight delay report caught the attention of news stations in cities that appeared in the report. Several local news stations took data from the study and reported it back to their audience to let them know how their airport compared to others around the country. Local news stations often share stories and data that relate directly to their coverage area, which is why this campaign and others like it can make the transition from viral online content to interesting televised news segments. As we’ve proven in the examples above, emotionally appealing online content can make an impact online and offline. When a campaign gets picked up by major online publishers, it not only gets in front of a huge audience, but it also helps attract the attention of traditional media. 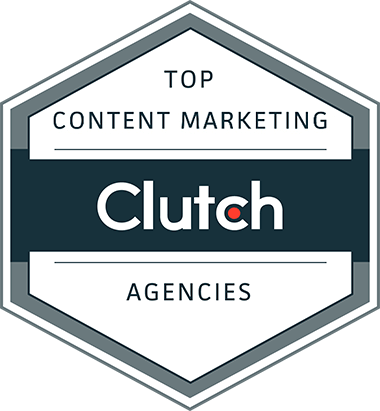 Want to see even more examples of how data-driven marketing campaigns from a leading content marketing agency can increase brand awareness and traffic and attract attention both online and off? Check out the complete Fractl portfolio, which includes dozens of examples of how we used content to create powerful results for our clients.